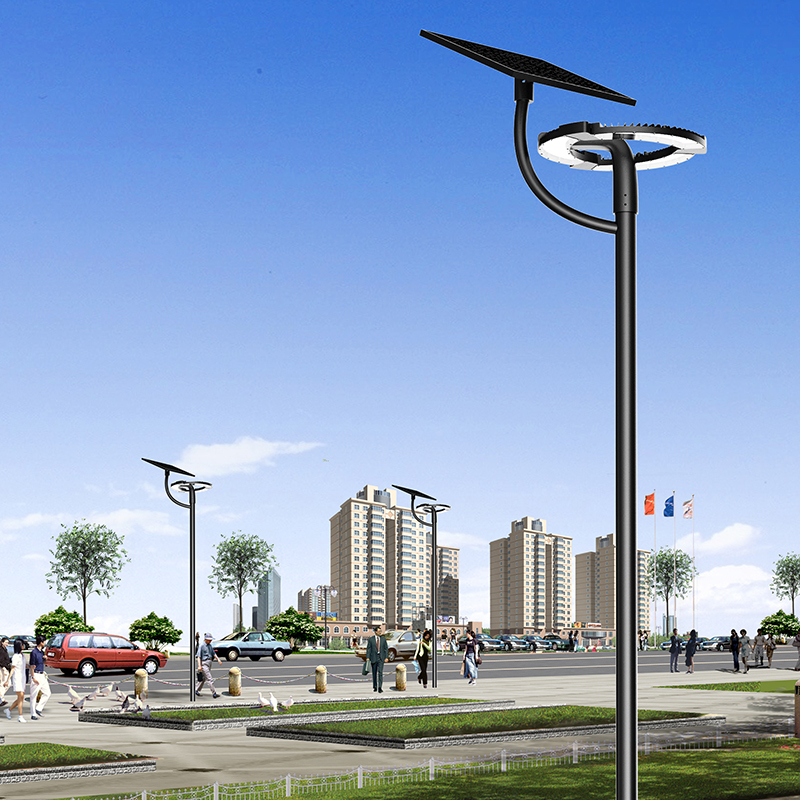 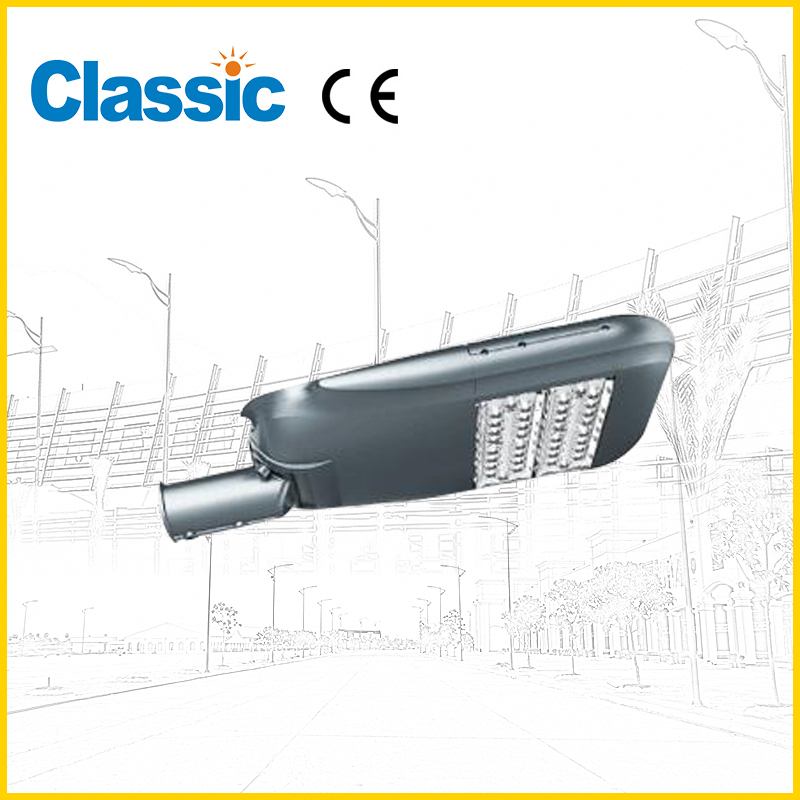 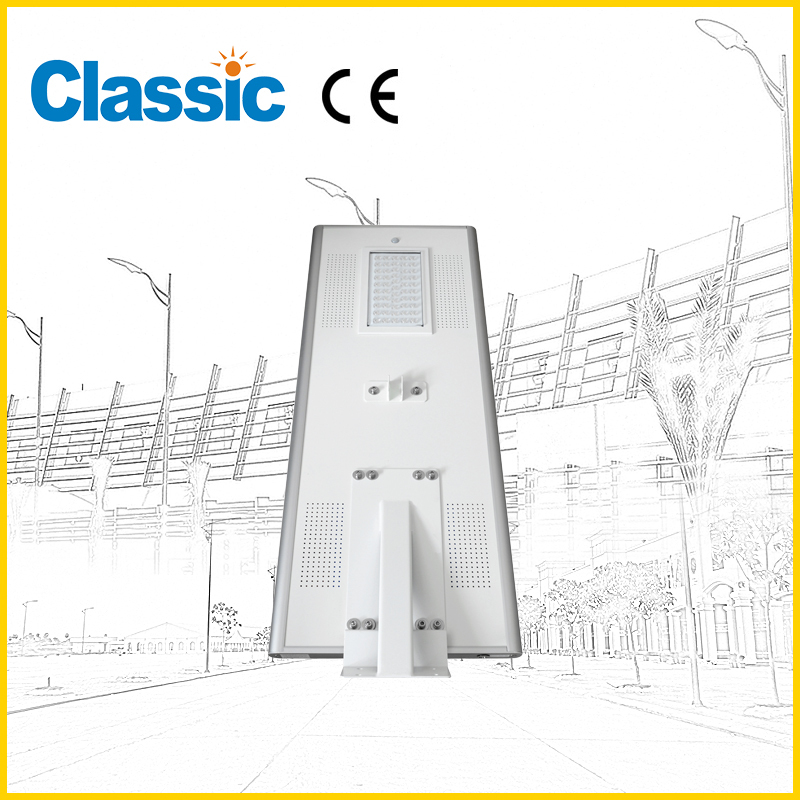 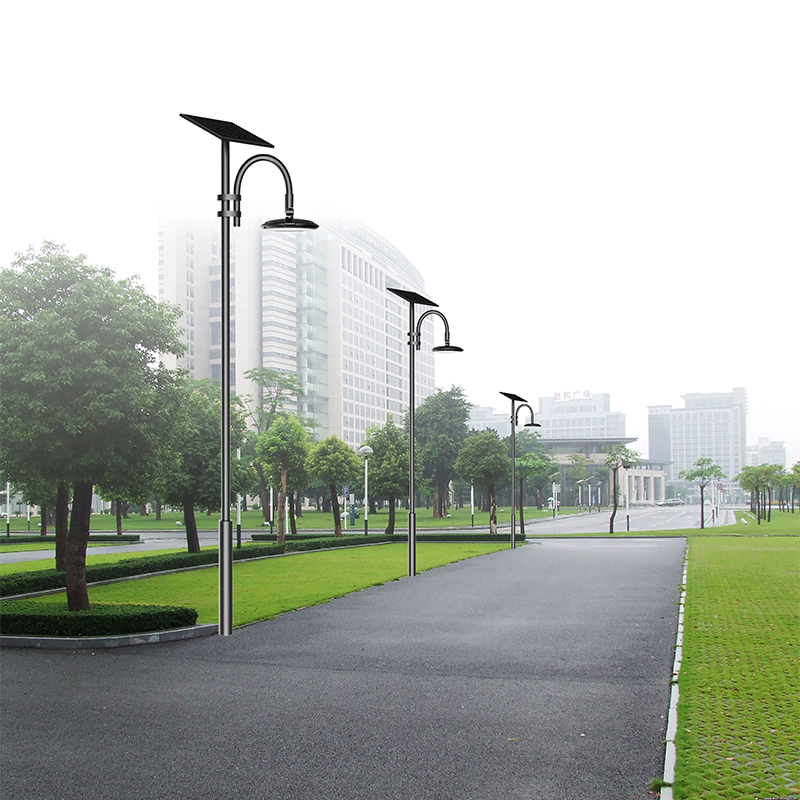 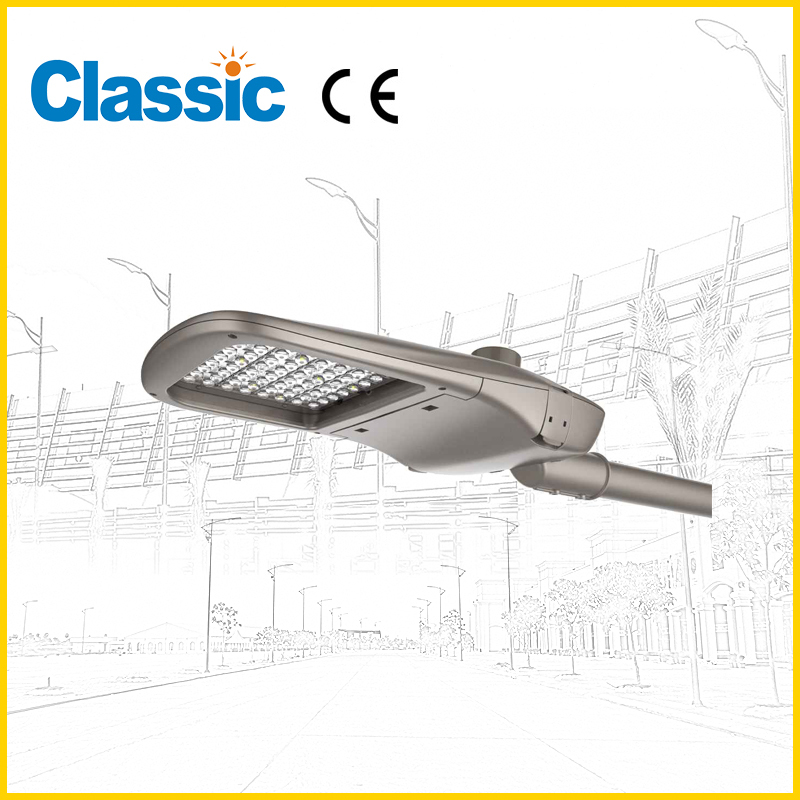 China JD-1045A SOLAR Factory,for sale - NINGBO GOLDEN CLASSIC LIGHTING CO.,LTD. 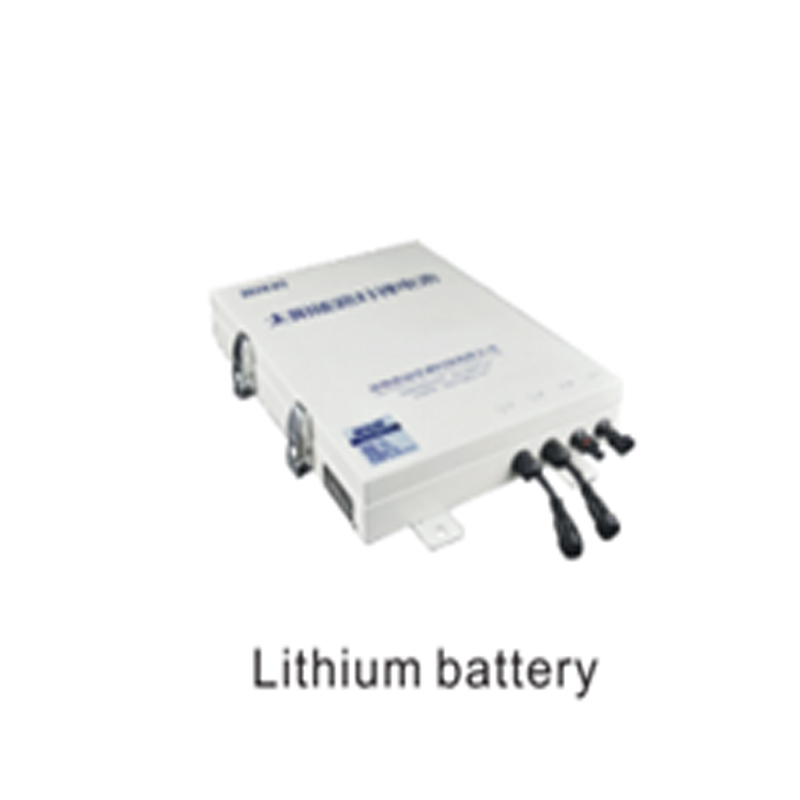 2. high strength die casting aluminum body. 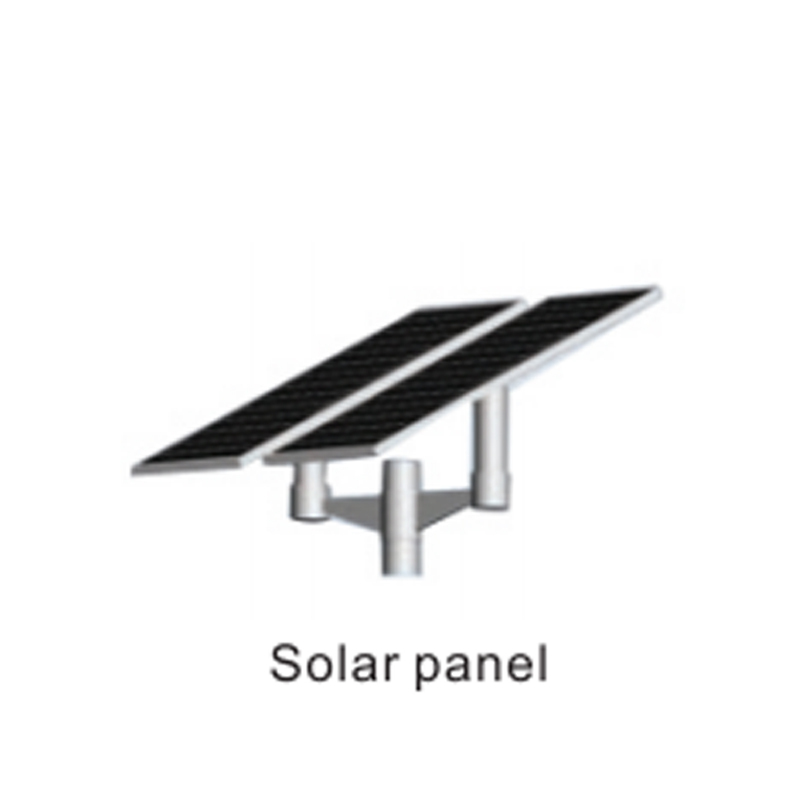 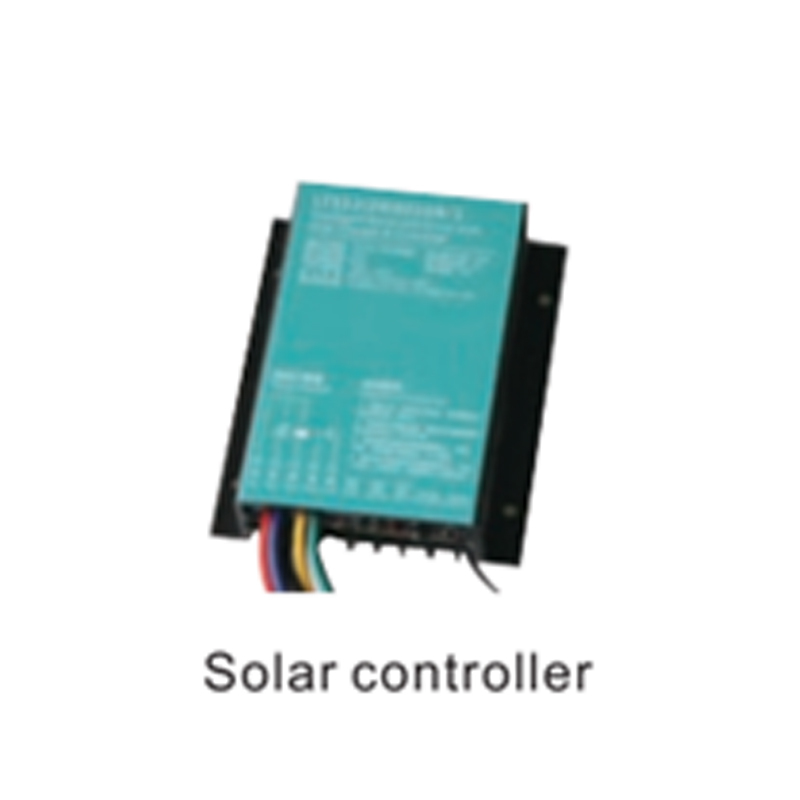 4. solar panel battery plate uses monocrystalline silicon chip, with high conversion efficiency.